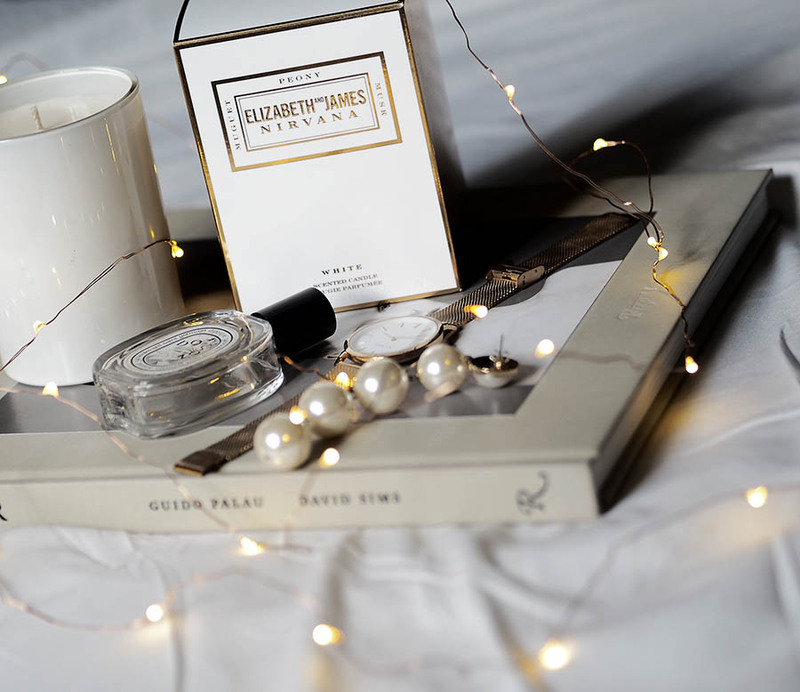 I'm a true candle lover and I honestly think it's one of the best gifts for Christmas! However, I must say, I don't like those super sweet strawberry or vanilla scents anymore. 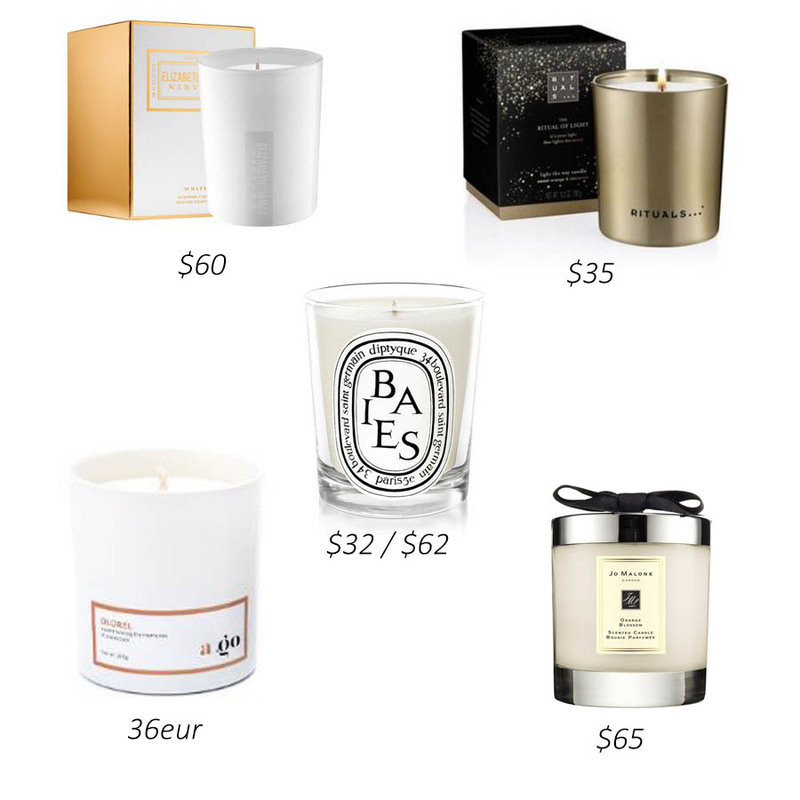 I usually prefer spending a little bit more money but getting a very special and unusual smelling candles designed by various fragrances brands. 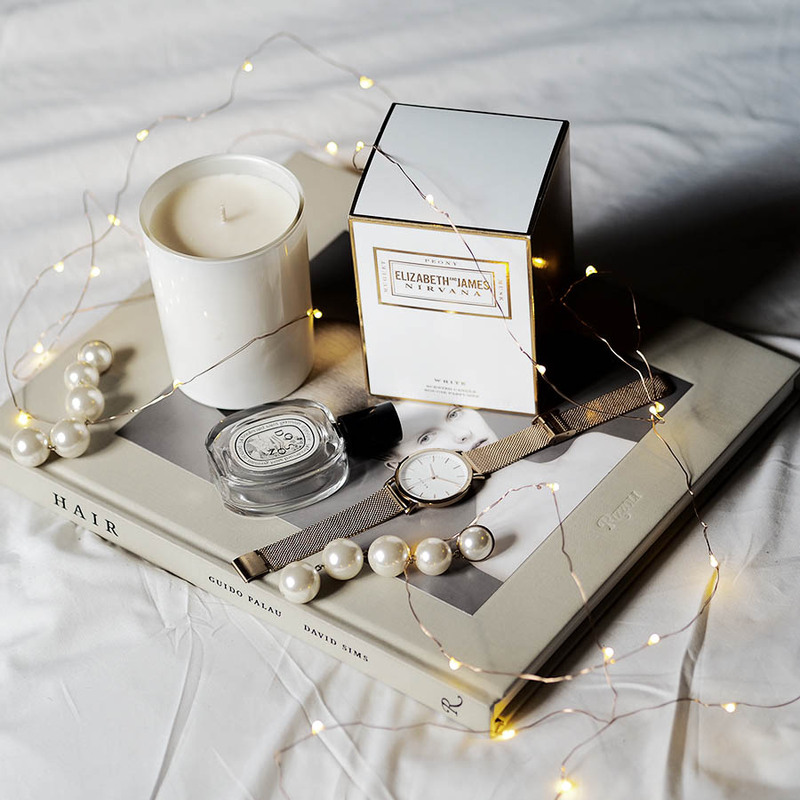 This time I've decided to share my favourite candles with you guys, just in case you still have no inspiration for Christmas presents!